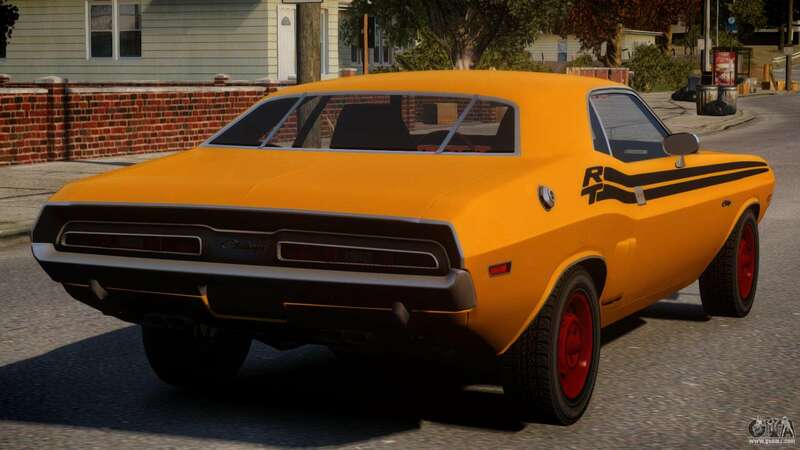 Greetings fan of Grand Theft Auto! 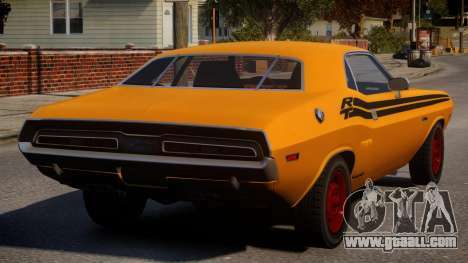 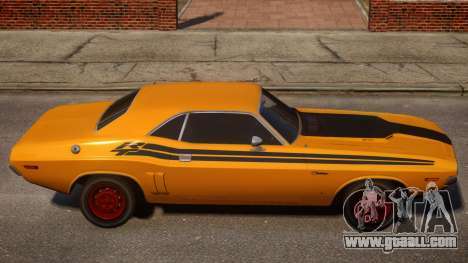 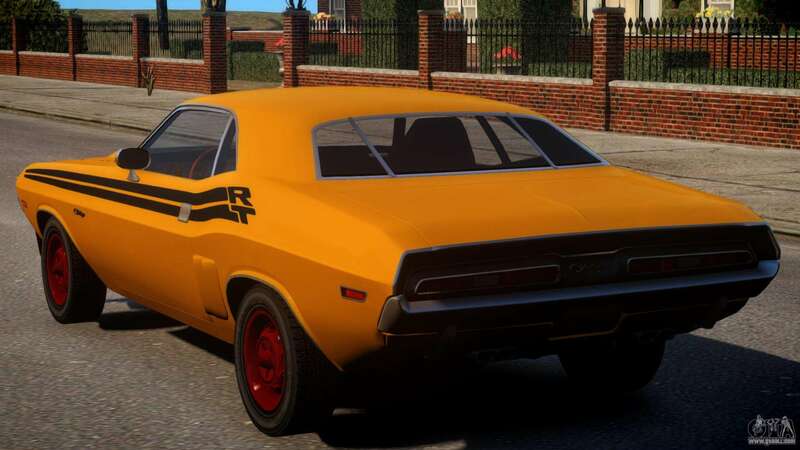 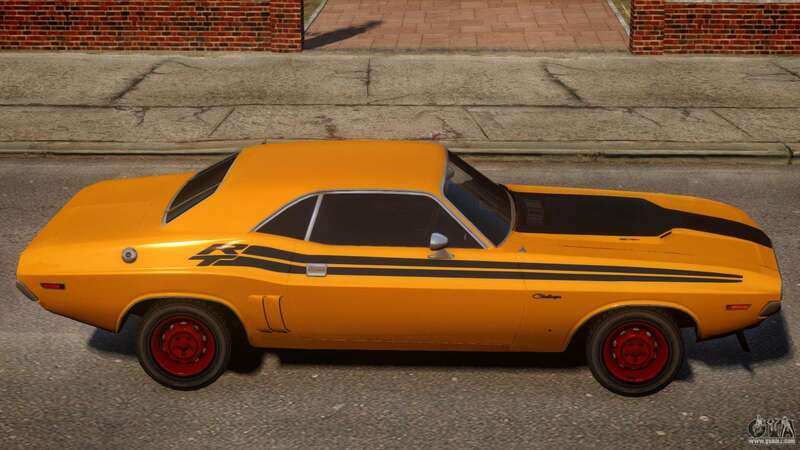 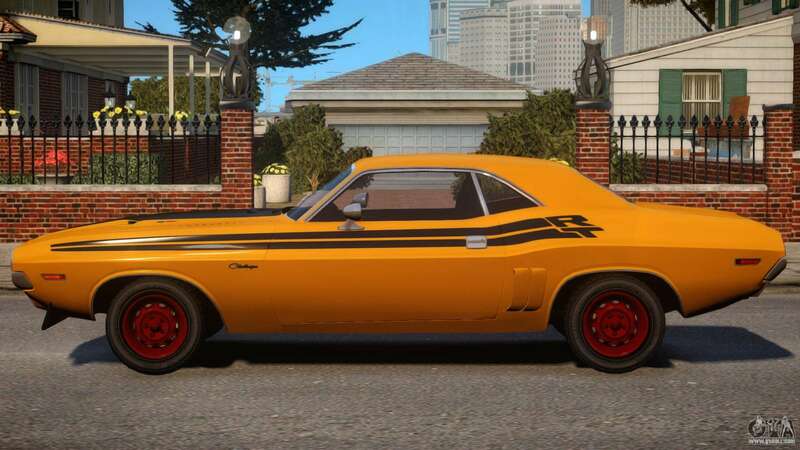 I propose to draw attention to the mod of Dodge Challenger 1971 PJ1 for GTA 4. Feel all the power, quality and grace of this car! 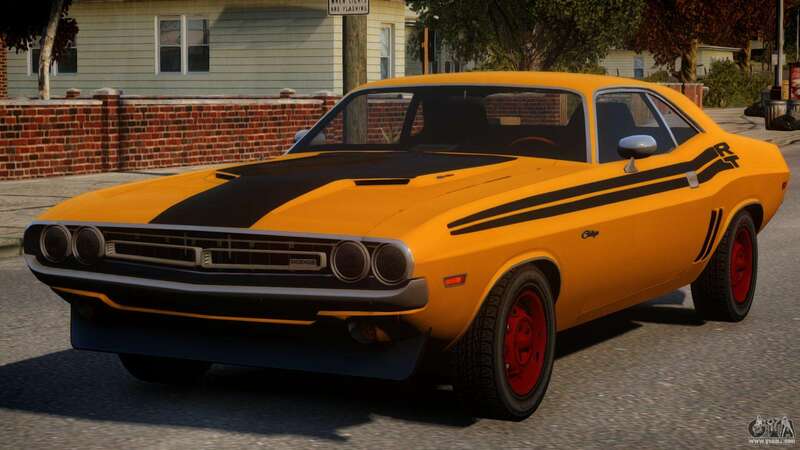 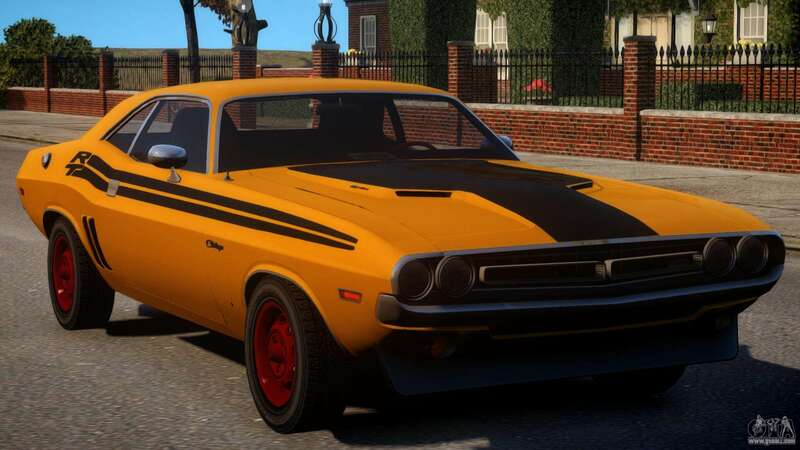 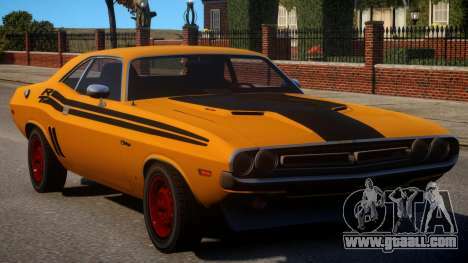 To appreciate the beauty of the car you can, download mod Dodge Challenger 1971 PJ1 for GTA 4 by clicking on the links below. 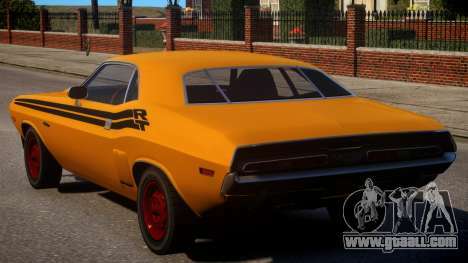 Install mod automatically in two clicks, by default, replaces the Patriot, or pick any other from the game that you want to transform.